Anti wrinkle injections erase or soften dynamic facial lines and wrinkles caused by expressions, such as crow’s feet, forehead lines, bunny lines and frown lines. Anti wrinkle injections can also be used to perform a non-surgical brow lift, jaw-line slimming and treat hyperhydrosis – excessive sweating. Anti wrinkle treatment is the most-popular aesthetic procedure. It is highly effective, safe, well-researched and documented by science. Anti wrinkle injections have been used for more than 50 years in medicine and 25 years in aesthetic medicine. More than three million Anti wrinkle injection treatments take place around the world every year. Anti wrinkle injection treatment is relatively quick, takes only around 10 minutes to perform, and it is not at all painful. Anti wrinkle is injected into a few specific points using a very fine needle, which means the treatment is very comfortable. Anti wrinkle injections prevent the release of the neurotransmitter acetylcholine from axon endings at the neuromuscular junction and thus causes flaccid paralysis. Anti wrinkle is used commercially in medicine, cosmetics and research. 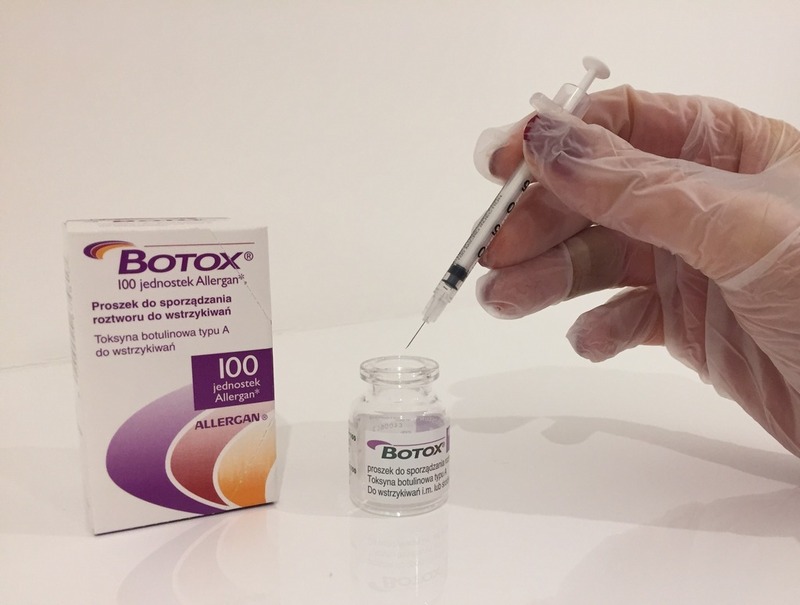 In cosmetic applications, Anti wrinkle injections are considered safe and effective for reduction of facial wrinkles, especially in the uppermost third of the face. Injection of Anti wrinkle into the muscles under facial wrinkles causes relaxation of those muscles, resulting in the smoothing of the overlying skin. The treated muscles gradually regain function, and generally return to their former appearance three to four months after treatment. Muscles can be treated repeatedly to maintain the smoothed appearance.